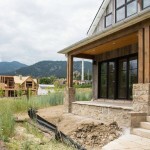 Trailhead, Boulder’s newest neighborhood, nestles up against Mt. Sanitas and is a short hop from a wide variety of Boulder’s best activities and events. It’s slated to be 23 single-family homes. With 5.8 acres of property perfectly situated next to Boulder Open Space, Trailhead offers a unique opportunity to all demographics. Moonbeam Boulder and Surround Architecture are the masterminds behind this latest neighborhood where sophistication, innovation and relaxation intersect. The land was originally home to Boulder Junior Academy, a school run by the Seventh-day Adventists, many years ago. To achieve this, all buyers select their own builder and their own architect. 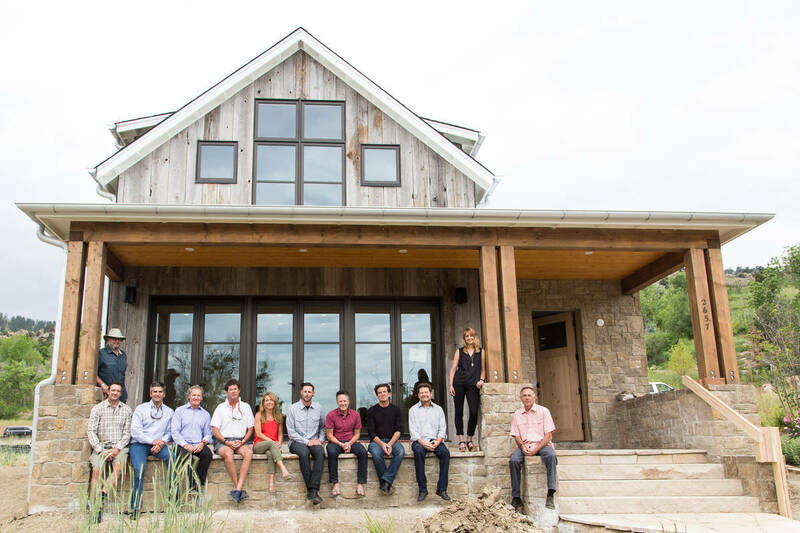 Project architects are some of Boulder finest, too, including J Logan Architects, Arch 11, Surround Architecture and HMH Architecture + Interiors. An architectural review committee then evaluates plans prior to submission to the city of Boulder in order to insure the designs coincide within the design guidelines. 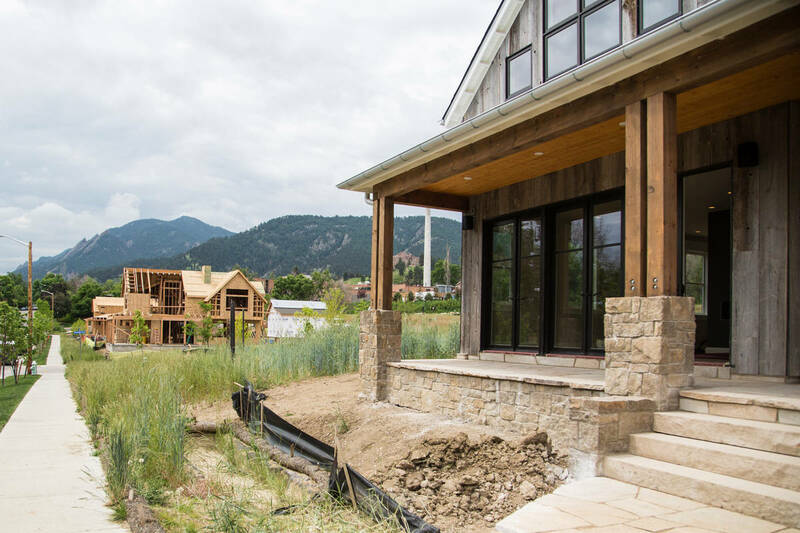 “This project was given long-term construction phasing by the city of Boulder to help foster organic growth instead of a quick cookie cutter sort of subdivision, which will help with the diversity,” says Foreman. Trailhead is just steps away from downtown’s amenities and outdoor recreation. Trails are public access and open to the community as well as the general public. And it’s in close proximity to community shopping for daily convenience items at Community Plaza located at Broadway & Alpine. Lots are already being purchased by a mix of buyers—empty nesters, families and second home purchasers who want to take advantage of the “lock and leave” accoutrement. With an HOA that takes care of the landscaping, sidewalks and common areas, homeowners don’t need to stay put to keep up external home appearances. Less than a dozen lots remain for sale out of the original 23. “There’s been a strong demand. We’re well ahead of schedule on our projected sales absorption,” says Foreman. Which should come at no surprise for a new community that truly exemplifies the best of Boulder. Lots range from $750,000 to $1.1 million plus.